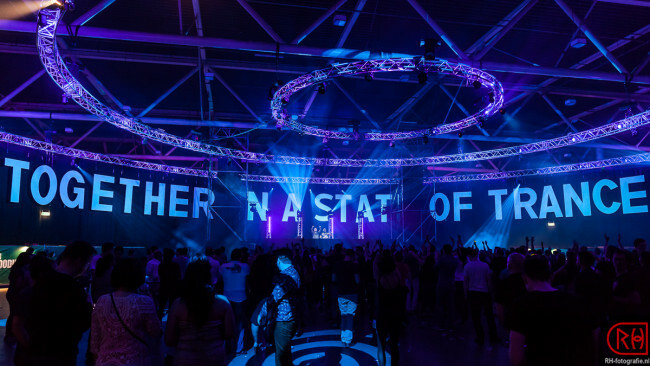 February 21st was the “A State of Trance 700 Festival” in Jaarbeurs Utrecht. It was a great festival with 4 area’s, over 30 DJ’s and more then 30.000 members of the TranceFamily. The theme of the festival was Together and that is exactly what the partypeople did. They made it a beautiful night all together! I had a blast! You can now check out my pictures on [FACEBOOK]. Overthere you can tag yourself in the pictures and share them on your own timeline. If there are any pictures you would like in high quality print, you can order them through [OYPO].